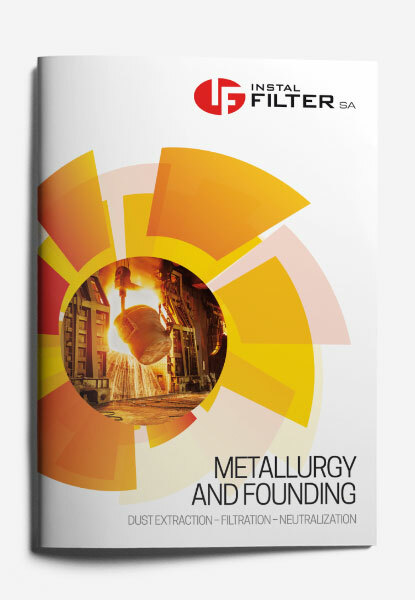 Metallurgy sector is one of the main branches of the heavy industry where most of technological processes requires de-dusting installations. Our company has an extensive experience in the field of removal of solid and gas pollutants in steelworks and foundries. We warrant professional approach and the best technical solutions of problems our clients in these segments of industry must face. We provide complex support - from a design and production to erection and service. There is no technological process in this sector for which the INSTAL-FILTER SA is not able to erect a de-dusting system. 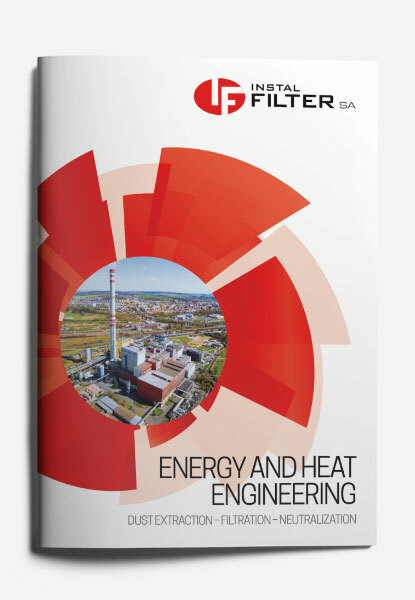 Power industry and heat engineering are industries for which INSTAL- FILTER SA has a wide range catalog of devices. Starting from the simplest mechanical dust extracting units applied to de-dust small stoked-fired boilers to advanced technologies applied to neutralize harmful compounds in fumes. 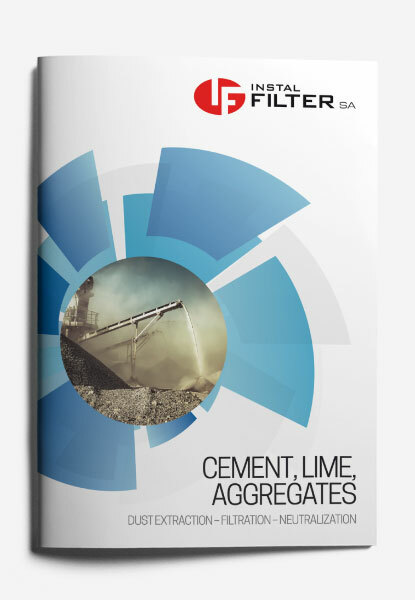 INSTAL – FILTER SA participated in investments for the largest manufacturers of cement, lime and aggregates in Poland and abroad. All systems we erected are rated high by the investors. Modern solutions enable us, at every stage of the project, to warrant emission rates accordant with all binding regulations. High efficiency is ensured since we apply own technologies and devices manufactured by us.